Nord Feed acts in the field of feed additive, agriculture materials and industrial chemicals industry in Izmir-Turkey. With the well trained and experienced team and strategic location, Nord Feed dedicated himself as reliable partner for international customers. To build long term and sustainable relationship through the strength of our customers satisfaction and by consistently producing superior quality products and services. Our friendly, educated, expereinced and professional staff will help inspire and problem-solve for our customers. We will realize this mission by setting the highest standards in products and services, reliability, safety and cost containment in our sector. To have competitive and reputable position by providing quality products and services those exceeds the expectations of our esteemed clients.  To be the one of the well-known and preffered company, operating internationally that supplies products and services considering quality and long term relations. Academic support for innovative products and services. Regional expansion in the field of feed additives, agricultural materials and industrial chemicals. Increase the assets and investments of the company to support the development of products and services. 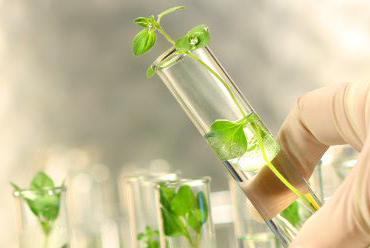 To build well-known reputation in the field of feed additives, agricultural materials and industrial chemicals and become a key player in the industry. Customer interests always come first. We respect the law and ethics. We act fairly and honestly. Encourage and support employee volunteering. Be involved in economic development. Be involved in education part of foreign trade. Manufacturing of our products starts with the specially selection of raw materials, Only after an initial control that places great importance on avoidance of heavy metals, f.e. PB, As, Cd,Fe, Cl, the allowance of further treatment takes place. From raw material selection to delivery, all production process occurs according to requirements of international standards.Our production and shipment steps have special control and analysis processess according to, such as GMP+, FAMIQS, HACCP. Nord Feed conducts feed additives and agricultural materials supplying as well as industrial chemicals marketing. The company undertakes all duties for feed mix and wholesale companies, conducts all the quality standards and surveillance for the products. Worldwide animal feed,nutritions, agricultural and industrial additives, materials and chemicals supplier. 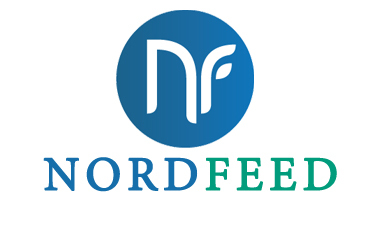 Wide range of products and services, Nord Feed acts as reliable solution partner of esteemed customers.